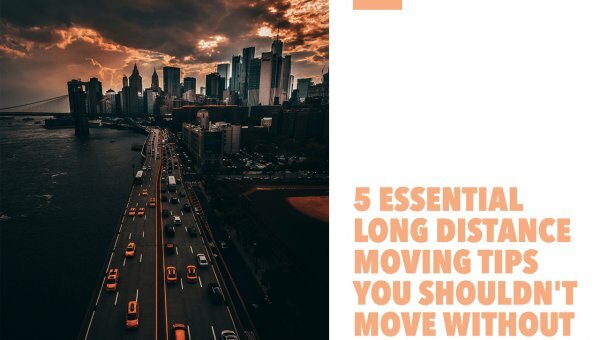 Moving is hard enough without having to move at the speed of light. 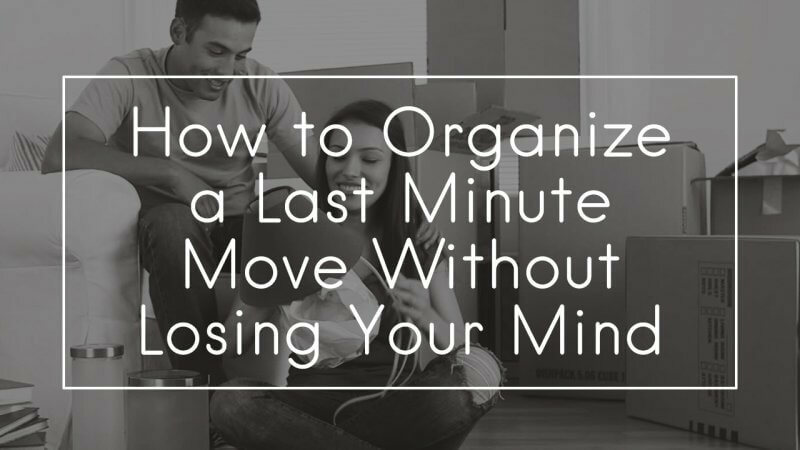 However, there are several tips that will help you organize a last-minute move without losing your mind. 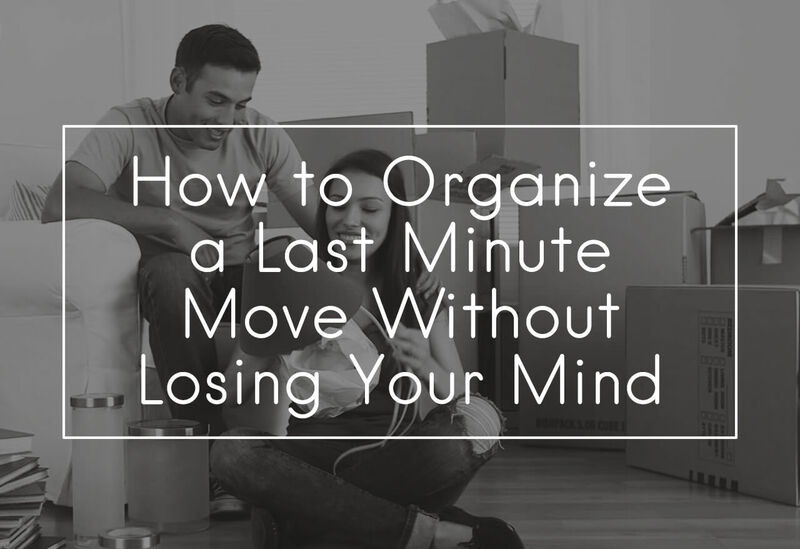 One tip that will get you going is to begin planning for your move, early! Most importantly, call early to find out where you can park on moving day. Some apartment or condo communities allow temporary parking in the community parking lot; this often comes with provisions. 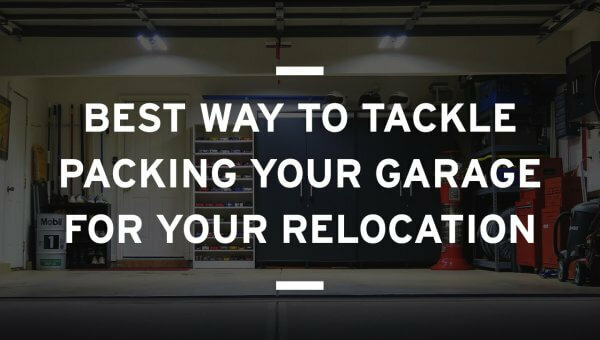 In addition, if possible, take everything to your new location in one trip. This can be done if you are efficient with packing. Be sure to label everything; labeling should be written on the top and sides of each package. Label where the package goes and what is inside the package. Keep your own inventory; having your own list will ensure that everything has been accounted for. There are several choices when it comes to transporting your items such as U-Haul, a friend’s van or truck or a moving company. Choose one that will best meet your needs and finances. No matter which one you choose, make sure that the date and time of your move are understood by everyone involved. Most importantly, be sure to take with you, in your own car or van, cleaning supplies, hangers, a screwdriver or wrench, snacks, paper plates, napkins and plastic forks and spoons. If you are moving to an apartment, be sure to fill out and take with you, check-in forms. They are necessary for documenting the state of your apartment when you move in. Items that you need to get early are boxes. Many people give them out free on local Freecycle forums, or you can get them from grocery and retail stores. Ask the store manager if you can have some. You will need strong boxes for your move. In addition, start throwing away things you no longer want. Don’t wait until the movers show up; it will be too late and will drive you nuts. 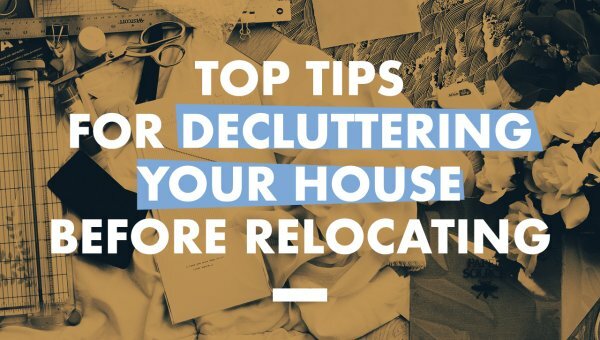 Before you pack up certain items, clean them off. Bookshelves and novelties may need some dusting; this will make it easier as you pull them out of the boxes. Perhaps one of the best tips for moving without going nuts is to save all of your receipts. 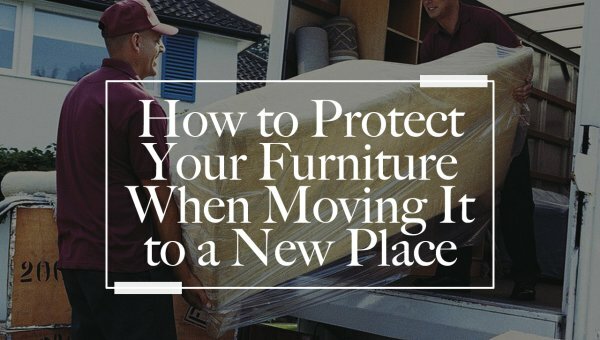 For example, if you are moving for work, or you have a new job and are moving more than 40-50 miles away, you can deduct most of your moving expenses. Pack up a “must have soon” box. In this box put in items, you will need soon, such as a coffeemaker, toaster oven, food utensils, kitchen and bath towels and several cleaning items. This box could save the day and keep you going for a couple of days. To conclude, moving is hard enough without having to move at the speed of light. Follow the above tips and keep your sanity!